There's nothing more that I love more than chilling out and having a 'Clueless' style veg out on a bank holiday! A few of my girlie friends and I attacked our nail varnish collections and me posed with instagram at the ready went nail crazy! I am not a massive fan of highly patterned or crazy nails but the queens of nails; Sandra and Milda are amazing always looking to the highest of beauty standards. 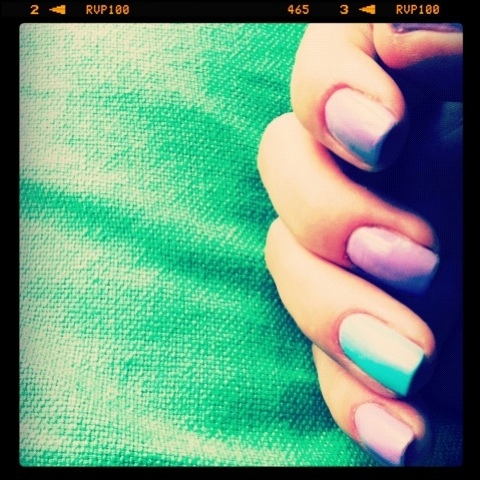 Although the idea of one nail painted subtly different to the other is an old one, it sure is a cool one! I am thoroughly addicted as it's exactly the right amount of crazy for me and super easy to achieve! 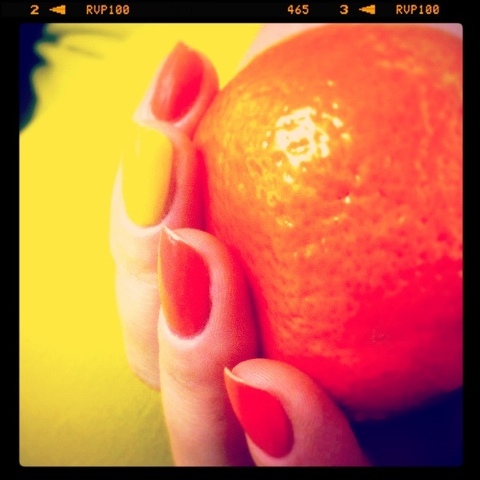 I totally agree .. loving anything orange at the moment nail varnish wise!!!.. don't even get me started in the Neons!! !